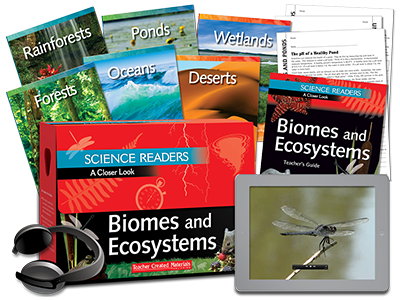 Motivate students with high-interest, nonfiction content and dynamic images and illustrations. 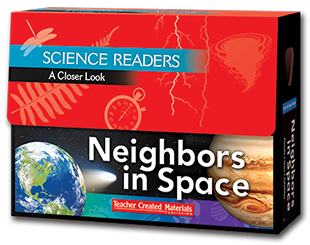 Increase comprehension of science content through reading and writing connections around common topics in science. Deepen understanding with features such as key terms, pronunciations of difficult words, captions, diagrams, experiments, and engaging sidebars. Develop critical thinking skills with lab activities.